Um beijinho, espero você lá pra brincar com a gente!! Hi there!! 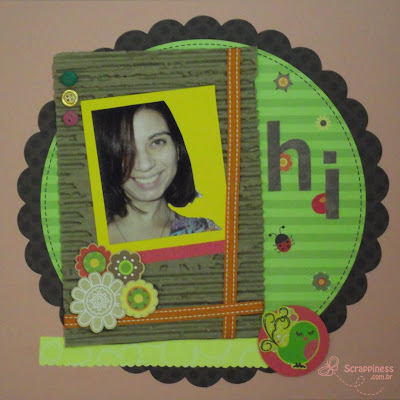 Don't miss the challenges of Sketches in Thyme and Easy Craft Projects (tomorrow)!! I'm running out of time because of my exams, so I made just one piece of inspiration for both. See you there, the prizes are just awsome!! 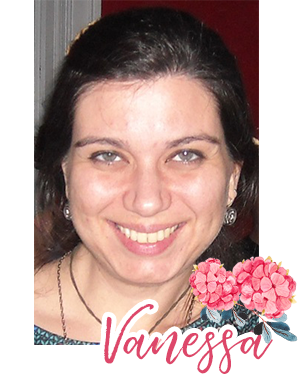 Such a great design, Vanessa! I never can resist kraft, and that pic is fantastic!